Now's the time to test your love of Italian cuisine! 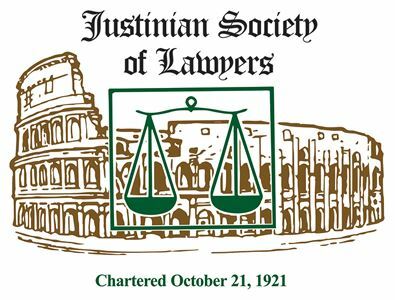 Join the Justinian Law Student Chapters and try out their meatball recipes. Please let us know if you are interested in participating in the contest when you RSVP. Wine and food will be provided. 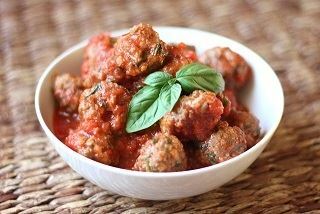 WHAT: A competition to see who can make the best tasting meatballs! $5.00 requested donation - all Justinians are welcome! RSVP by March 23 - Contact Karalyn Jevaney at kjevaney@gmail.com for questions and to RSVP!